for a whole lot of reasons 2016 has been challenges galore. i’ve been more than ready to move on and find better times in 2017. but this morning i woke up realizing that i’ve had the wrong attitude. i’m making myself more kranky than i need to be pushing off 16’s bad experiences. this afternoon, i read a great post on In Her Shoes Blog. 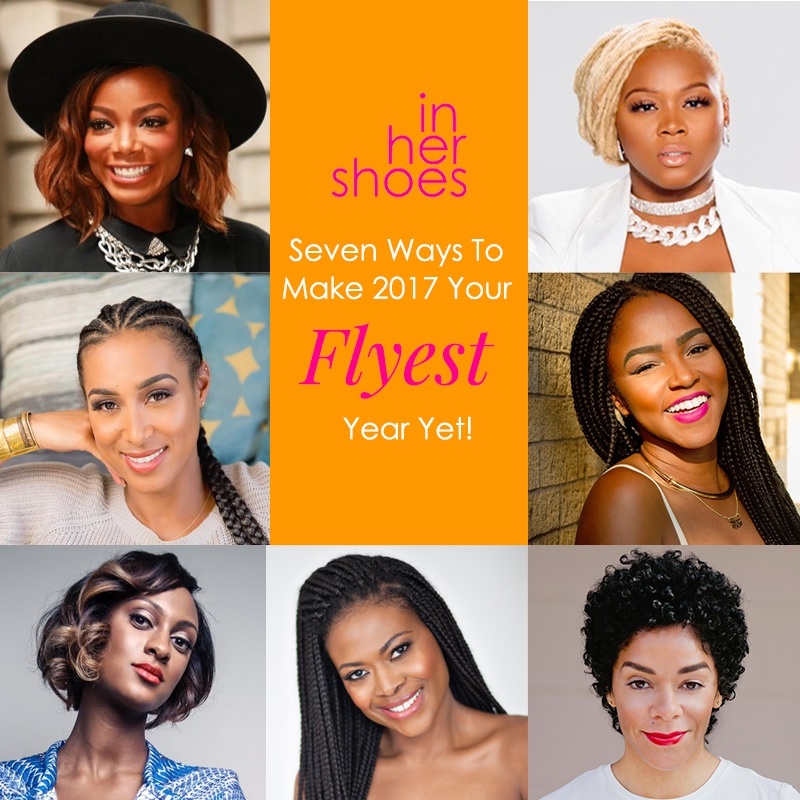 they interviewed young and successful women about how they intend to bring in the new year. after reading her words, i realized i gotta look at the silver lining of what i saw as a total mess. new years day i will do just that. i’m taking a quiet hour or two to journal the good that came out of those trying times in 2016.
the film, We Will Rise, featuring First Lady Michelle Obama is re-airing tomorrow (Dec 11th) at 10pm EST on CNN. it’s so inspiring to watch the work that’s being done to improve education for girls all around the world. the film showcases efforts in morocco and my family’s country of origin, liberia. want to get amped up for your viewing? here’s a youtube with the first lady talking up this great film. today is world aids day. it’s been decades and there still is no cure. millions of people are infected with HIV/AIDS and counting. there have been some amazing advancements but this very preventable disease has not been stopped. so what can you do? 2- make sure to talk to your loved ones about HIV/AIDS. learn more about how someone can become infected and what the treatment options are. if you know someone who has HIV, support them in their journey. 3- donate your time and efforts to the fight. there are so many great organizations who can use your energy and/or money. organizations like the Young Women of Color Health Advocacy Coalition. or it could be as simple as downloading music on your iphone. apple is partnering with the (RED) campaign, so you can donate to HIV and AIDS treatment and prevention with Apple Pay transactions, iOS game purchases, and red accessories starting today.